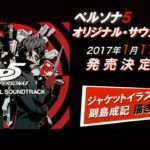 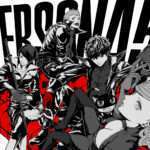 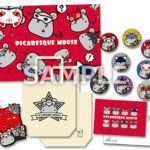 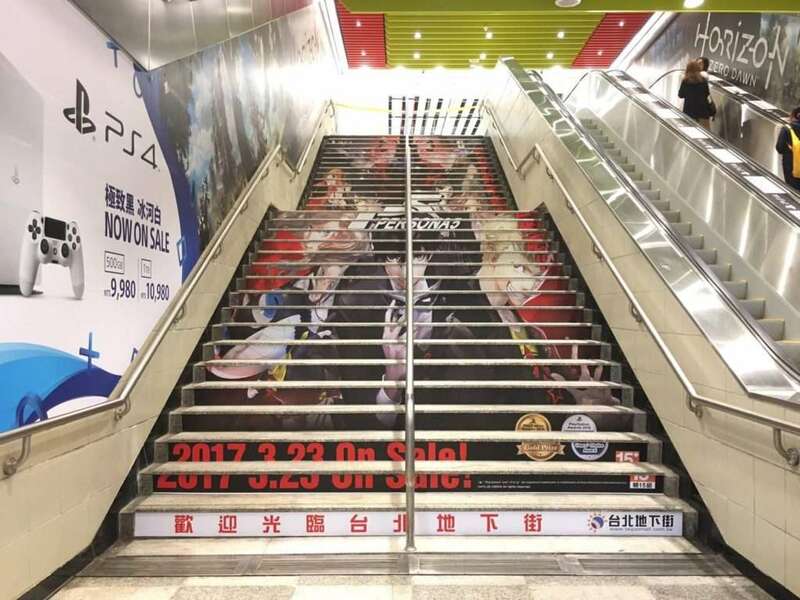 The Chinese version of Persona 5 has been released today in the region, on March 23, 2017, and Sega has shared multiple images showing off the promotion for the Asian version of the game. 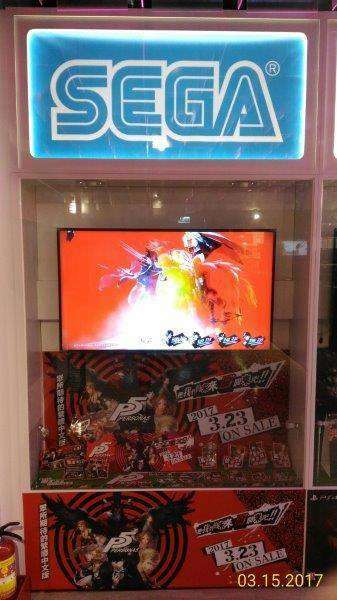 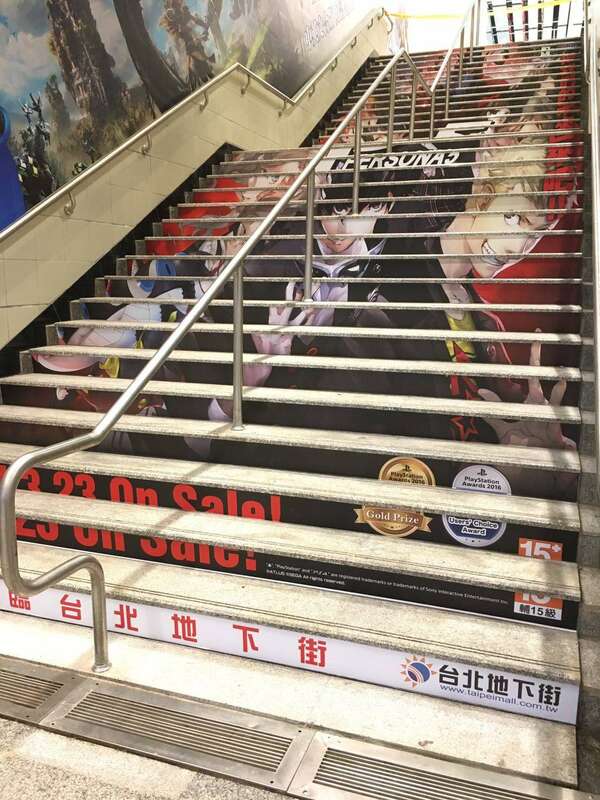 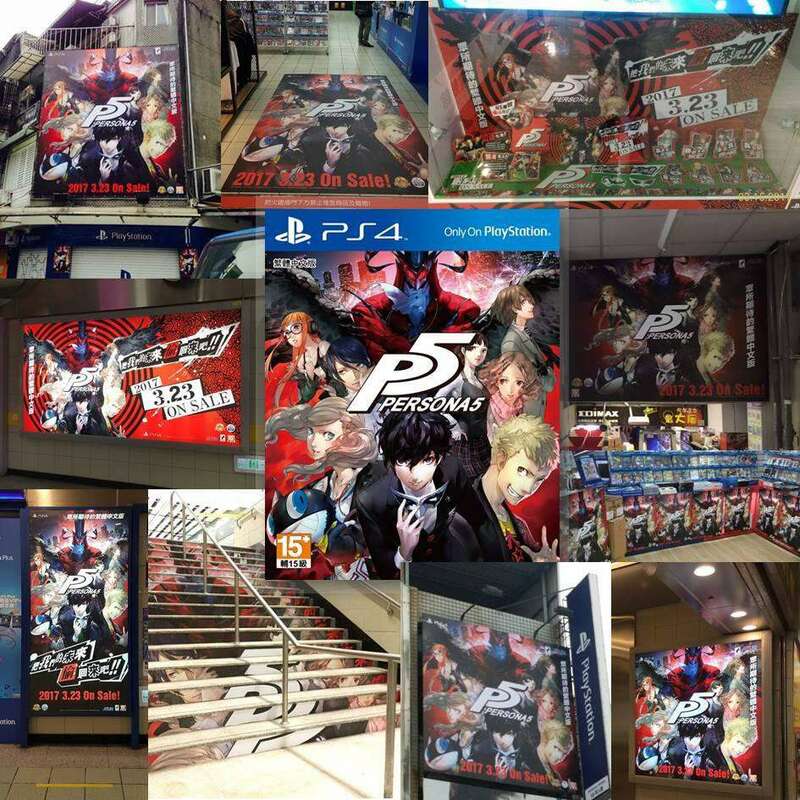 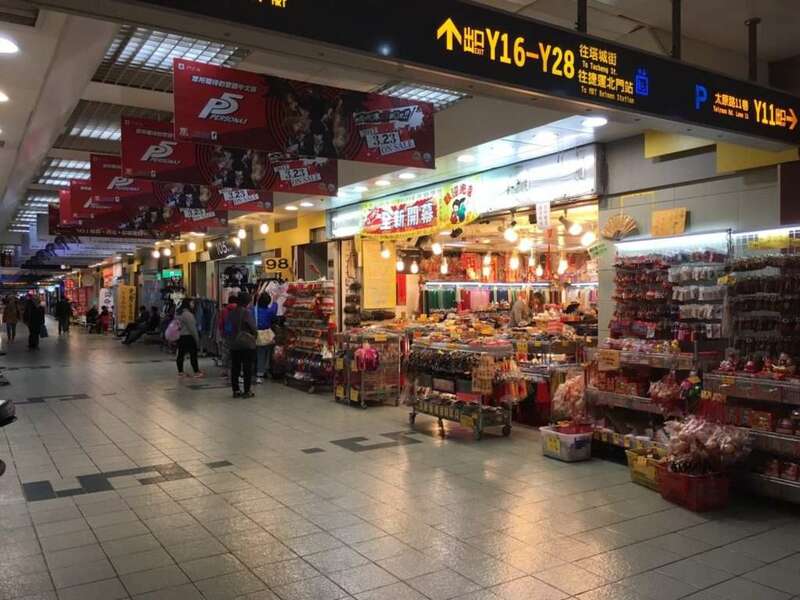 Advertising for the Traditional Chinese version of Persona 5 in the Taipei City Mall. 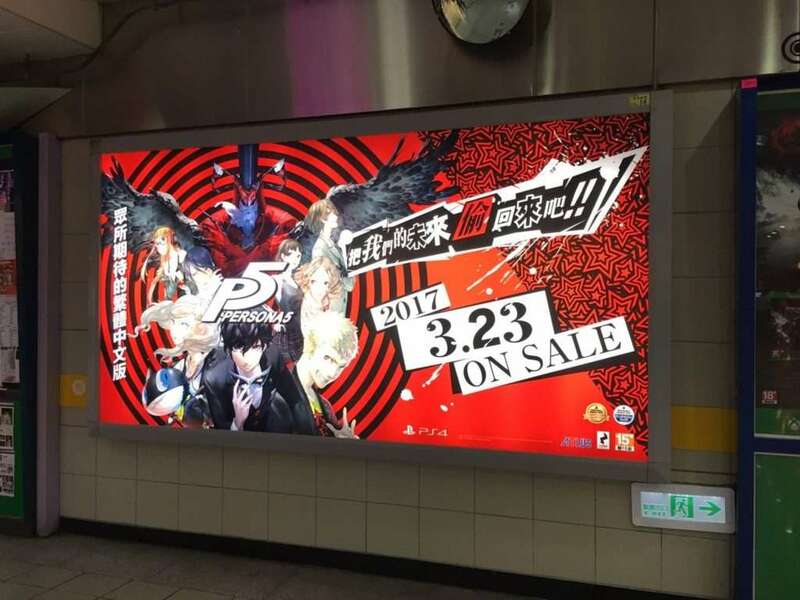 Advertising for the game at the exit of the Y12U undeground street. 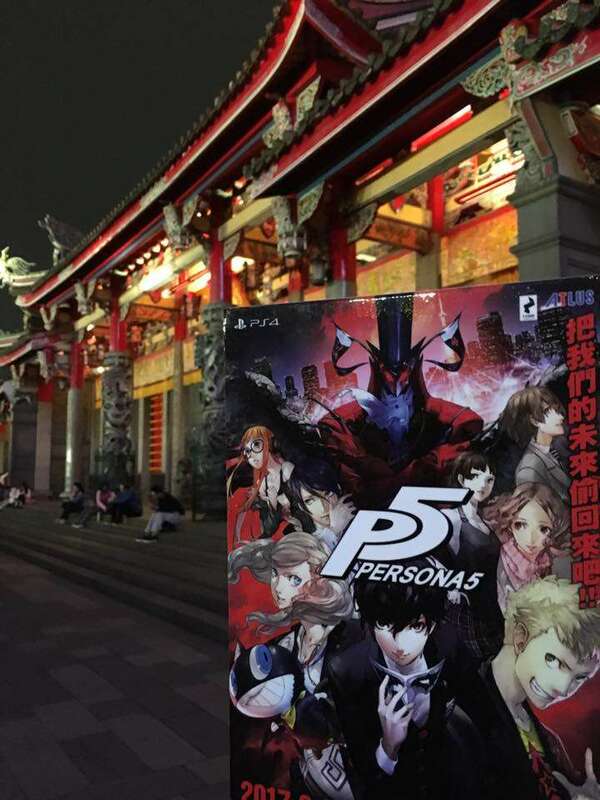 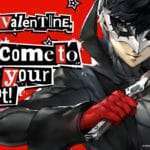 In a recent Chinese interview with Atlus general manager Naoto Hiraoka, he stated that they had been discussing the kind of promotional plans for the game’s release in the Asian market, and that consumers would have a lot to look forward to.